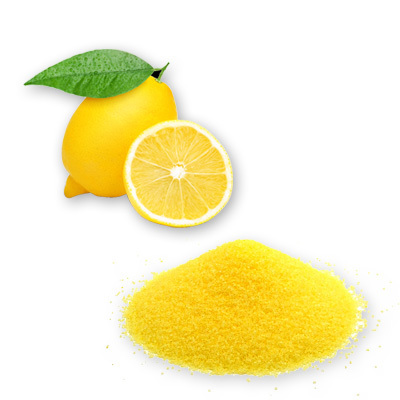 Crystallized Lemon is made from lemon juices, oils, and 100% natural ingredients. It has 0 calories. It has no artificial sweeteners, colors, sodium, or preservatives. Great for seasoning and recipes that call from lemon juice.